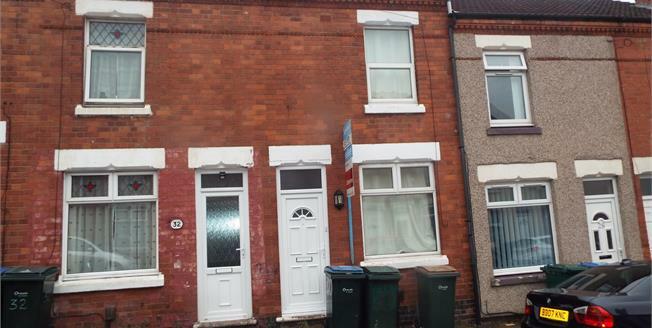 Bairstow Eves welcomes to the market this two bedroom, three rentable room property in Hillfields area of Coventry. The property is currently let out for 1100 pcm and has been fully refurbished by the current owner. The property consists of entrance hallway, reception room/bedroom 3, lounge, kitchen and shower room to the ground floor. Upstairs are two double bedrooms. Call now to arrange your viewing. Double glazed uPVC window facing the side. Radiator. Roll top work surface, stainless steel sink, integrated oven, integrated hob. Double glazed uPVC window. Radiator. Low level WC, single enclosure shower, pedestal sink. Double aspect double glazed windows facing the front. Radiator.